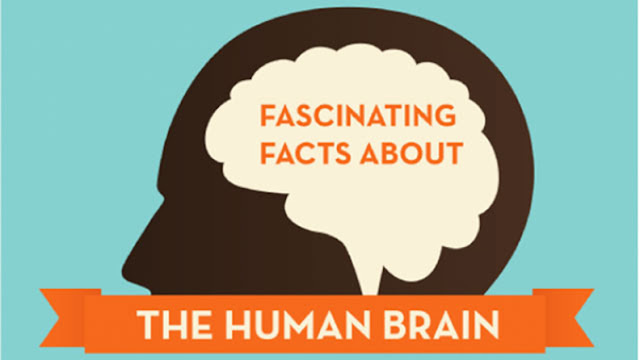 These facts will surprisingly amazed you about this incredible organ in the human body. 1. 80% of the brain is water. This means that it is important that you remain properly hydrated for the sake of your mind. 2. Our brain is more active at night as compared to day. 4. Our brain makes up only 2% of our body weight yet it requires 20% of oxygen that enters our bloodstream. 5. Alcohol interferes with brain processes by weakening connections between neurons. 6. Laughing at a joke is no simple task as it requires activity in five different areas of the brain. 7. Differences in brain weight and size do not equal differences in mental ability. The weight of Albert Einstein’s brain was 1,230 grams that is less than an average weight of the human brain. 8. A living brain is so soft you could cut it with a table knife. 9. There are about 100,000 miles of blood vessels in the brain. 10. The brain can live for 4 to 6 minutes without oxygen, and then it begins to die. No oxygen for 5 to 10 minutes will result in permanent brain damage.